We carry only top of the line gas and electric fireplaces from leading industry brands like Heat'n'Glo, Heatilator and Ortal. 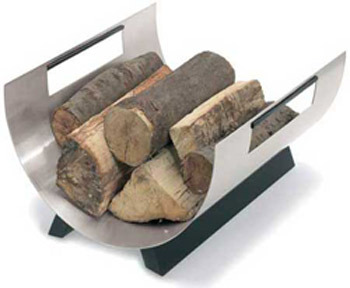 A mantel frames out a fireplace and makes it more attractive to look at instantly becoming the centerpiece to any room. 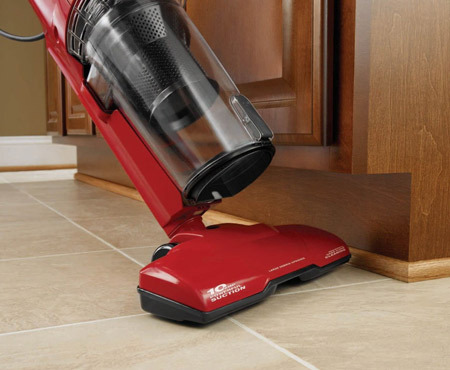 We offer a wide range of central vacuum cleaning systems and accessories from Dirt Devil that make cleaning simple. 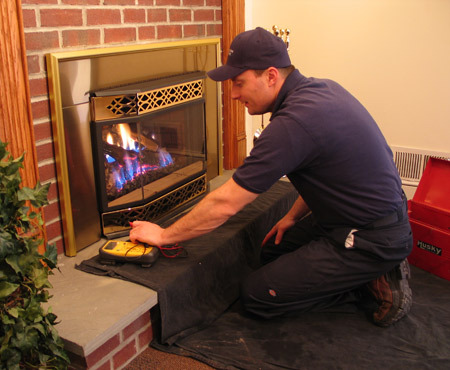 We provide an array of services in regards to fireplaces, pre cast mantels, Wayne Dalton garage doors and more. All Valley Distributing, Inc. DBA Marco distributing, founded in 1972, has grown over the years to become one of Southern California’s leading installation companies in residential construction for Heatilator and Heat & Glo zero clearance fireplaces, pre cast mantels, Wayne Dalton garage doors, Dirt Devil central vacuum system, gutters and built-in barbeques. Time and experience have sharpened our focus, enabling us to give the highest level of customer satisfaction, quality and service. All Valley Distributing, Inc., offers the most recognized and innovative brands in the industry, professional installation, and service for life. 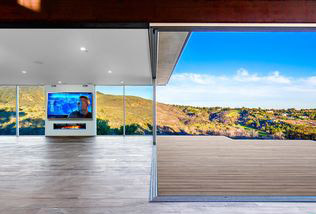 You'll be surprised how easily we'll be able to enhance your home. Our extensive experience allows us to select the best products in the industry for you. Each of our products represents industry-leading innovation, dependability and beauty. Fireplace and Mantel Installation is our specialty. 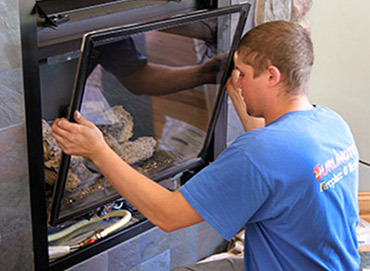 Our handyman are thoroughly trained, top-notch professionals, arriving promptly to help you install your new fireplace with a smile. We guarantee your installation will be provided with speed and efficiency, and always at your utmost convenience. In business for over 30 years, you can rest assured that your satisfaction is our priority. 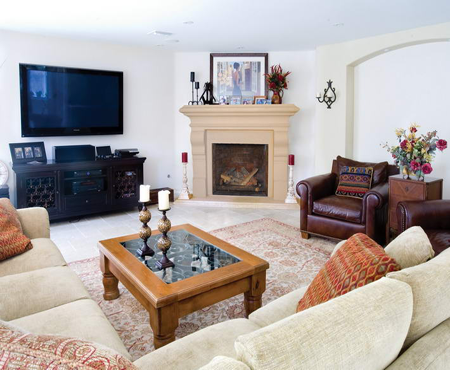 We have years of experience assisting customers in product selection, installation, and service. Call us today, our friendly staff is here to answer any questions you may have. 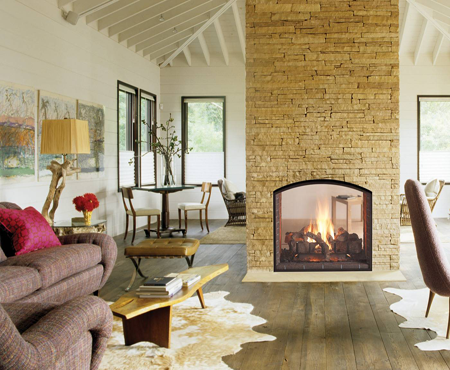 Fireside Experts have been my preferred supplier of Heat & Glo, Heatilator, FMI and Superior fireplace products in Montrose and across the Los Angeles basin for some time. They offer great pricing, a wide range of products, and I would highly recommend them. Copyright © 2019 Fireside Experts - All Rights Reserved.